In this archipelago of seventy four island, there are many beautiful beaches. 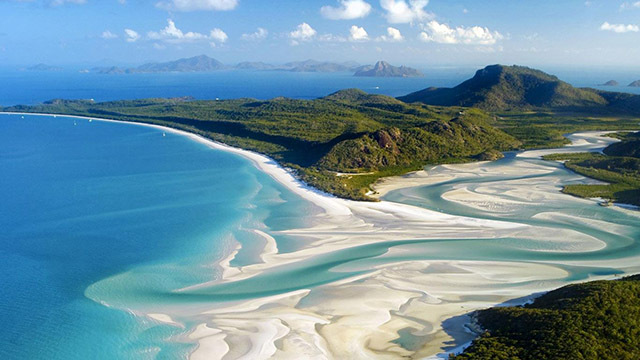 However it is Whitehaven Beach that attracts tourists from all over the world. This beach has a very white and extremely fine sand, as well as a turquoise water. You can fly over this dreamy beach by helicopter or seaplane or just walk. 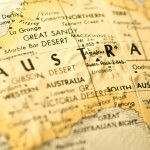 If you go through Tasmania during your road trip make sure to take a ride to the Freycinet National Park. 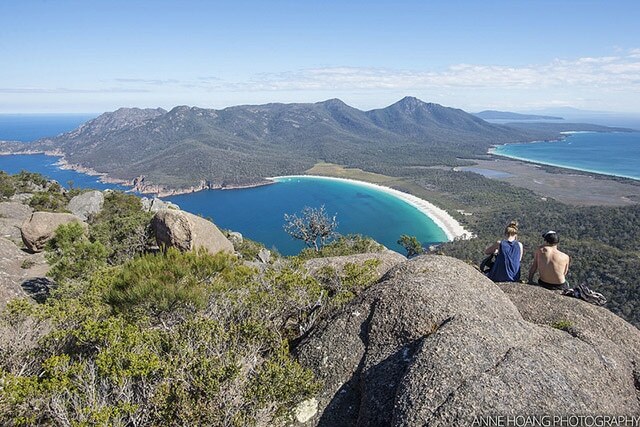 Among the Granite mountains you will find Wineglass bay. You can get a breathtaking view while walking to the top of the mountains. Its rounded shape will seduce you for sure! 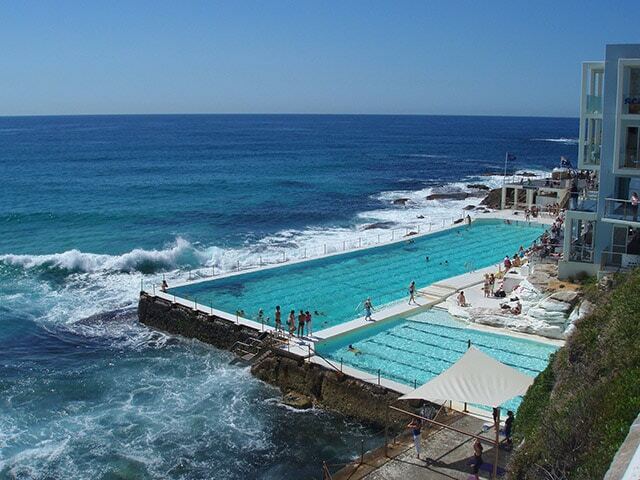 The reputation of Bondi Beach in Sydney is well established. 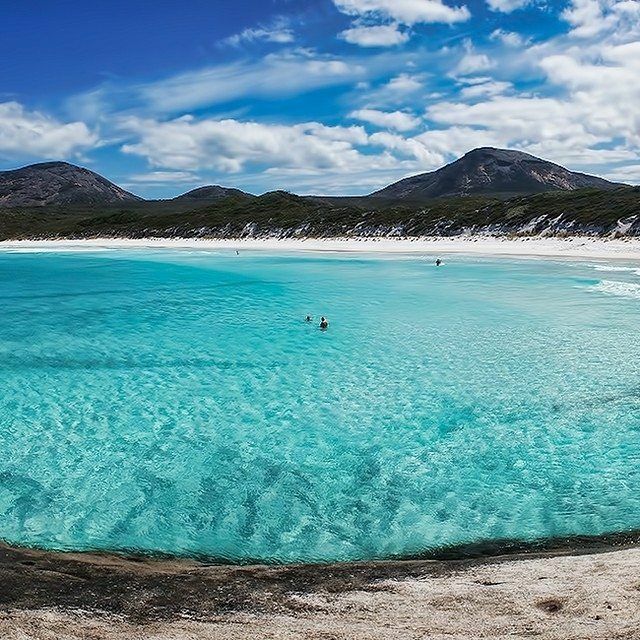 It is undoubtedly the most famous beach of Australia. It is known for its beautiful waves and great surfing! 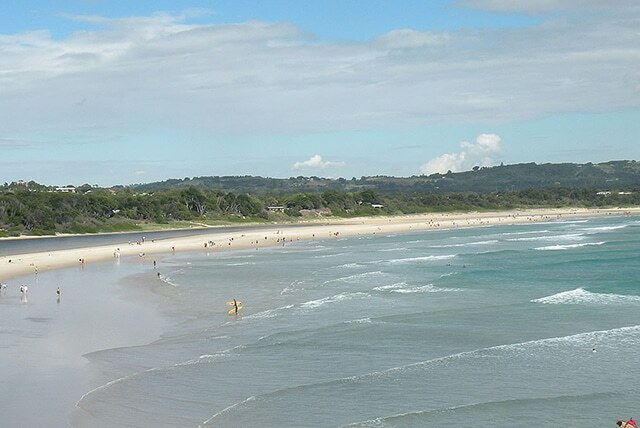 This large and beautiful beach is at the end of Byron Bay’s shopping street. It is lined with green and shaded places that are ideal if it is to hot during the day. You also have a beautiful view of the Old Lighthouse. Want to be immersed in the wilderness? 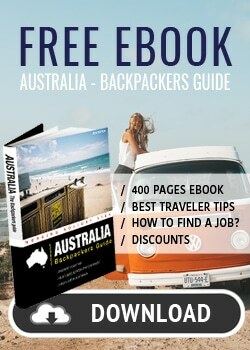 Fraser Island is the perfect place for that. This huge island has beautiful beaches, such as 75 Mile Beach. One of the few beaches you can drive your 4 x 4 on! 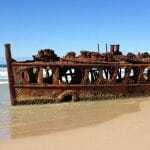 An excursion to Fraser Island is almost inevitable when one makes visits the East Coast of Australia. High cliffs surround this beach. It is known as a great surf sport because of its exceptional waves. 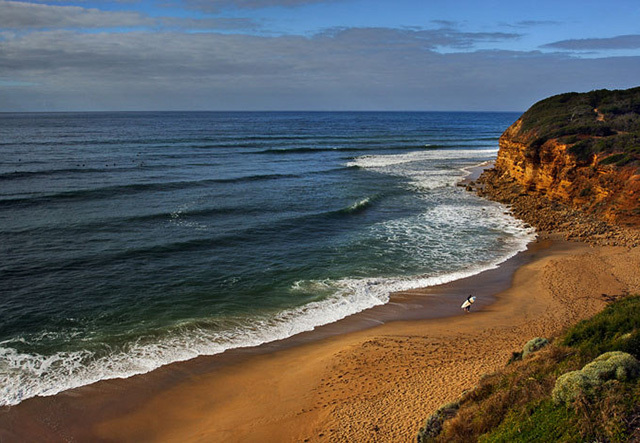 But regardless of whether you enjoy surfing this beach is worth a visit. The cliffs provide an great view. 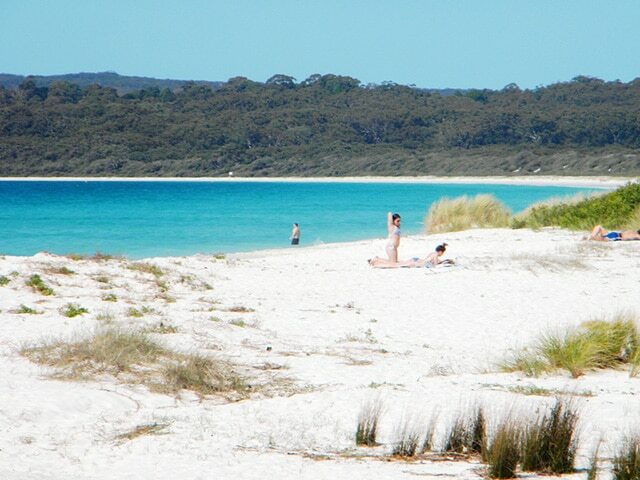 Only three hours from Sydney your find this paradise with white sand and turquoise waters. It is large enough to make you feel alone in the world. 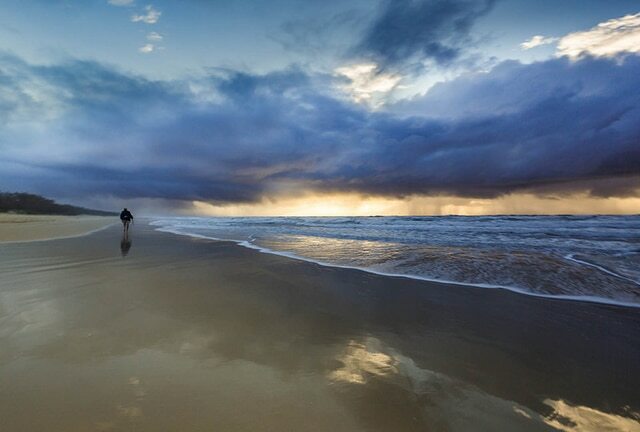 Noosa Heads is the ideal destination to relax on the Sunshine Coast. 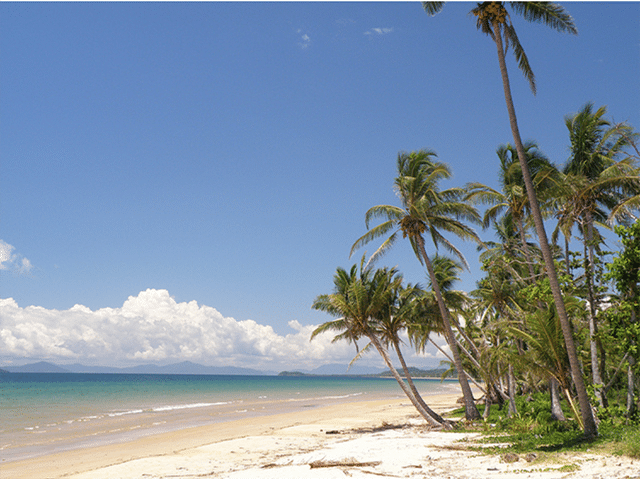 The main Beach is the perfect location to hang out after a stroll in the National Park. A beautiful beach on the west coast near Broome. 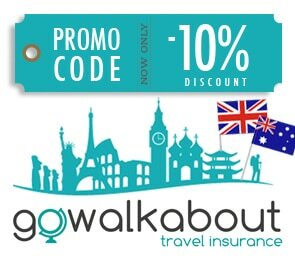 Ideal for walking during the day, but also perfect to admire a stunning sunset in the evening. One of the most populaire activities here are camel rides! As the name suggests this beach was extremely clear and turquoise water. This makes is the ideal spot for snorkelling provided you respect the flora and fauna of this exceptional place. 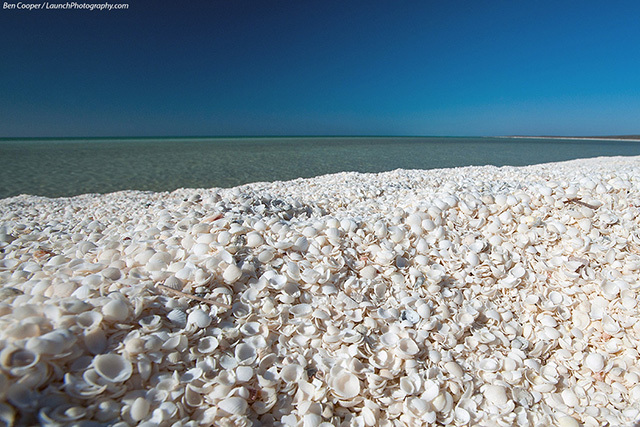 This beach is located around Monkey Mia. It is distinctive for being covered by small white shells. This makes it unique, and with its crystal clear waters we can only recommend you stop here! 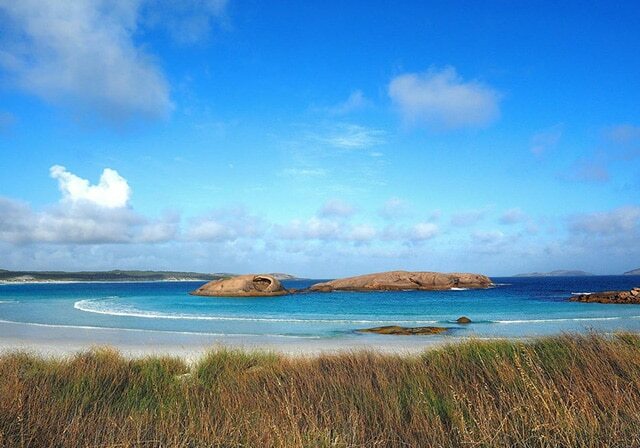 Another beautiful beach located in Western Australia if you go to Esperance! 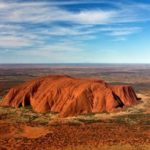 Its characteristic rocks and its turquoise water will offer you a beautiful spot to spend a good day taking beautiful pictures. The Bay is located in the Two People National Park about thirty kilometers from Albany. As the photo suggest, it is a place worth visiting! 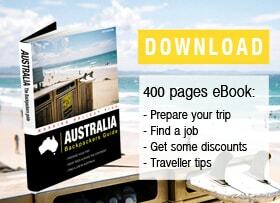 The perfect stop after or before a trip to the Great Barrier Reef. You have access to a few small island from this beach. One of the most beautiful beaches. Soft white sand, clear waters and surrounded by beautiful nature. It is the ideal beach to enjoy a bit of paradise!